It's the end of the summer, and school is either already in session or will be soon. What does this mean for real estate agents? Well, business as usual of course. 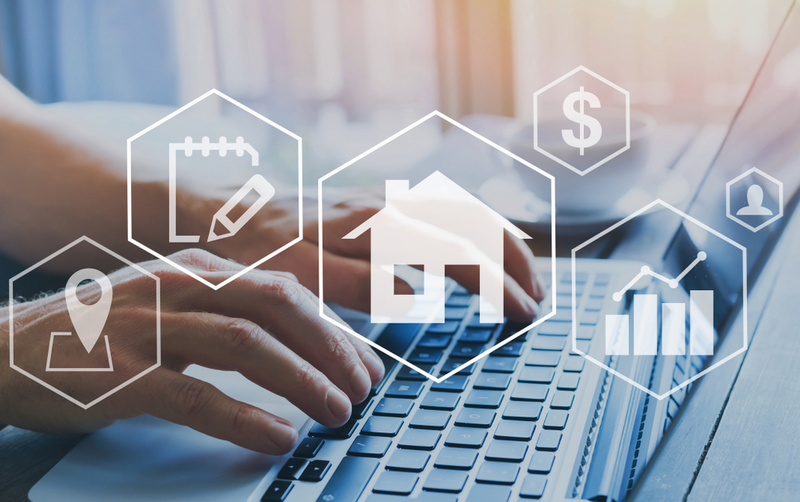 As parents are navigating through department stores to stock their children's backpacks with supplies...real estate agents should also have a similar surplus of tools they can use to generate real estate leads online. Read on and just click those navy blue buttons for a few free downlaods! Picture this, you’ve been working with a client for 6-8 months. They just signed the contract and they’ve officially purchased their new home. While moving in, they discover water damage in the ceiling caused by a leak from the bathroom above. Extremely annoyed, they call you immediately. Picture this - you get two messages on your phone, one is a voicemail and one is a video message. Which piques your interest first? Of course, the video! We are visual by nature and intrigued by images and video.Your leads are no different! 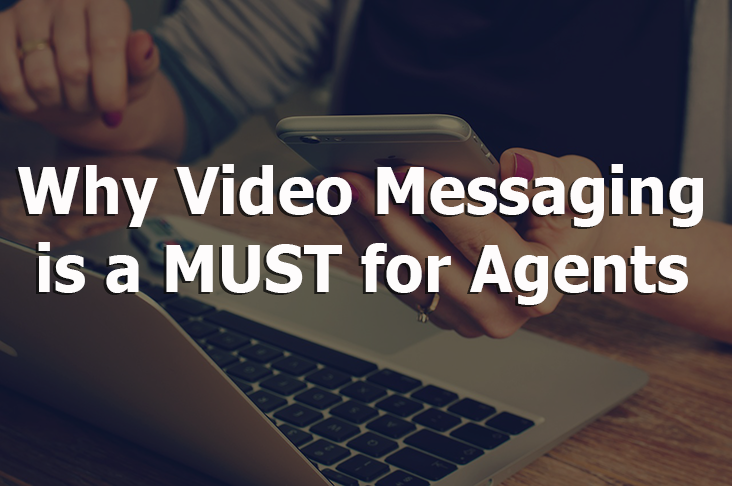 If you haven't started video messaging your leads, now is the time to do it. Still not convinced? Viewers retain 95% of a message when they watch it in a video. When reading it in text, they retain 10%. 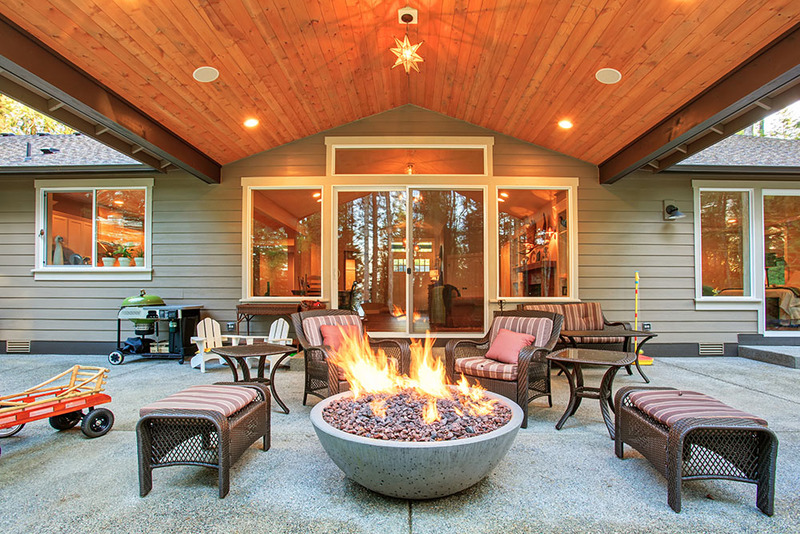 I’ve spoken to 100s of REALTORS® over the past few years about social media. The main complaint I hear is, “I don’t care what these people ate for dinner last night." OF COURSE YOU DON’T! Nobody does! However, at the same time, you are wanting to share testimonials and post about “Just Sold” properties. The question is: How do you share your successes online without sounding annoying or becoming the equivalent of last night’s boring old dinner?